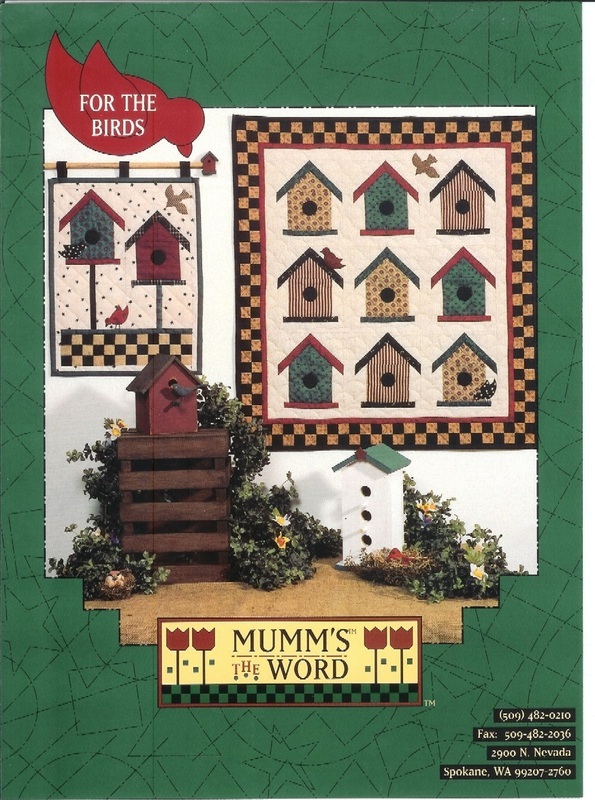 Building a home for our fine feathered friends has never been so easy! Thanks to template-free designs and easy applique techniques, you'll be setting up house in no time at all. Now let your imagination soar! 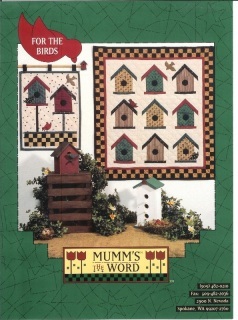 Nine Block Quilt - 28" x 31" Two Birdhouses Wallhanging - 14" x 18.5"